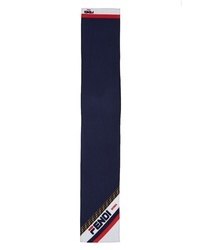 Fendi X Fila Wrappy Silk Skinny Scarf $170 Free US shipping AND returns! 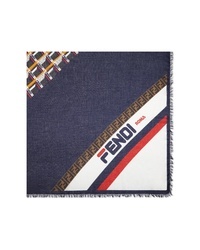 Fendi X Fila Print Scarf $690 Free US shipping AND returns! 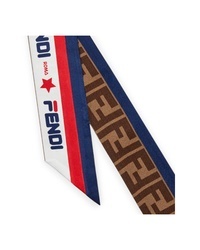 Fendi Logo Ombre Silk Scarf $420 Free US shipping AND returns! 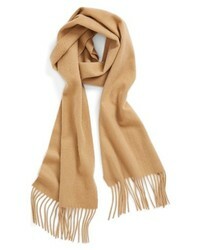 Fendi Lo Wool Scarf $530 Free US shipping AND returns! 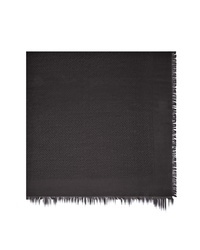 Fendi Double F Logo Wool Scarf $450 Free US shipping AND returns! 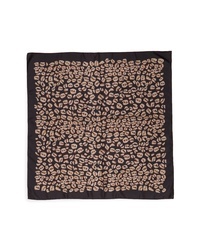 Fendi Logo Jacquard Studded Silk Wool Shawl $630 Free US shipping AND returns! Fendi X Fila Print Maxi Stole $630 Free US shipping AND returns! 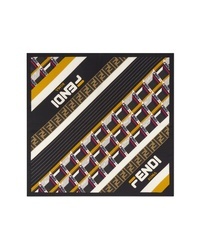 Fendi Logo Jacquard Double Faced Scarf $770 Free US shipping AND returns!